We took a tour of Basin Electric's Antelope Valley Power Plant north of Beulah North Dakota. The Plant is 17 stories tall. There is a little window where you can look directly into the furnace. The coal is crushed into a powder and then injected into the furnace. 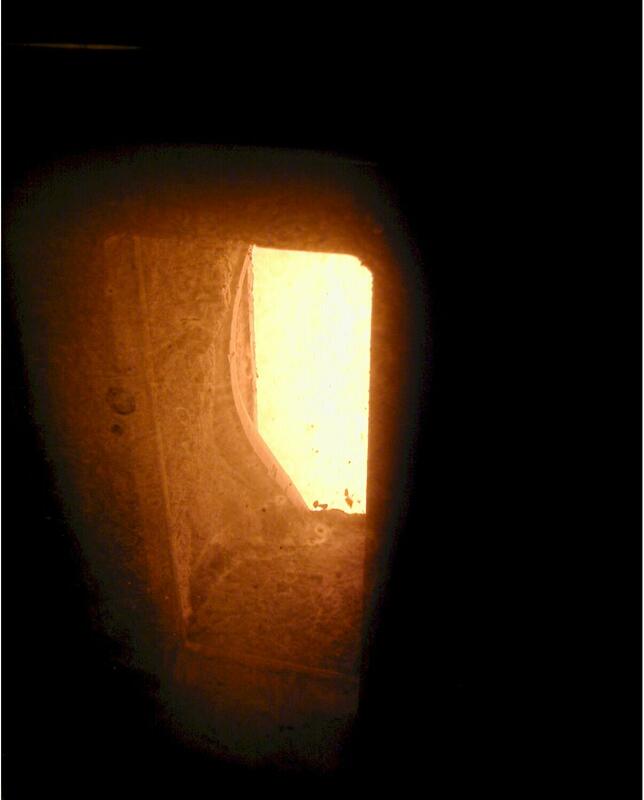 The shape of the furnace is square and very large. The side of the furnace is lined with piped that are filled with water which in turn is converted to steam to turn the turbine. One of the Control areas and one of the turbines and the generator connected to it. There are two generators at this plant, one on each end of this large room. I thought the generator would be larger. Theses large vehicles haul the coal from where it is being mined to the power plant. They can haul 300 tons of coal. Just to give you an idea a single rail road car can haul 100 tons of coal. The large payload loads the coal haulers with 6 scoops of coal and then the hauler is full. The large crane removes the dirt on top of the coal, the coal is about 80 to 200 feet below the surface.